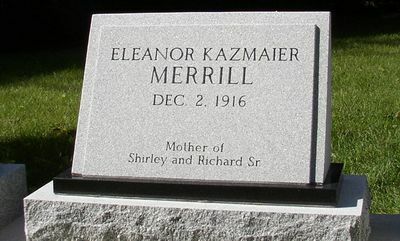 Slant markers typically stand about 16 inches above the ground, with the back of the stone standing up straight and the front sloping at approximately a 45 degree angle. 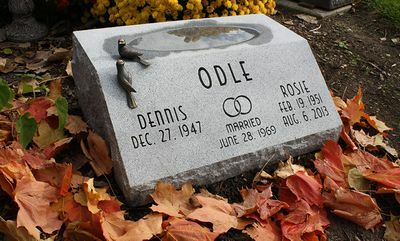 The slant memorials can be set directly on the ground, or elevated by a base if you want something higher. 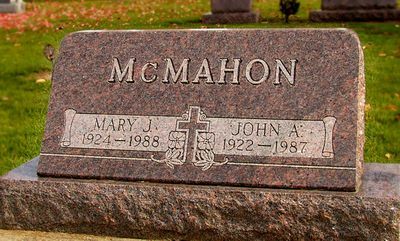 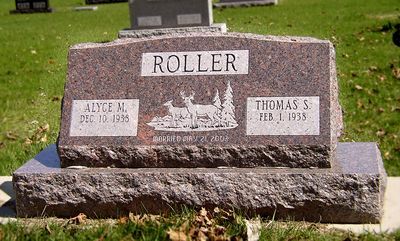 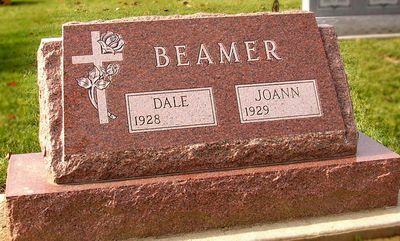 The slant markers provide a larger surface to design on, which maximizes your ability to make your family memorial special and memorable. 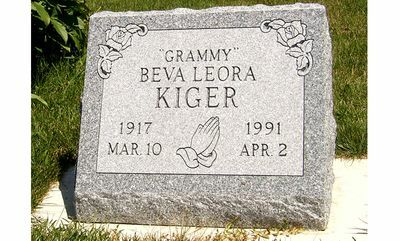 Red Granite Companion Slant And Base Memorial With Praying Hands And Rose Carving. 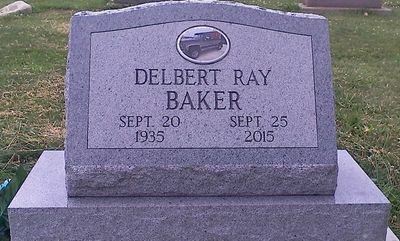 Gray Granite Single Slant And Base Memorial With Black Granite Insert. 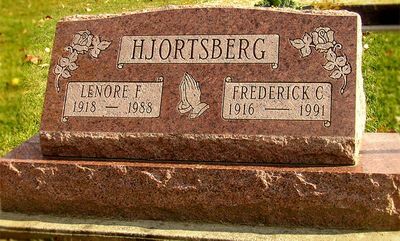 Red Granite Companion Slant And Base Memorial With Cross And Rose Carving. 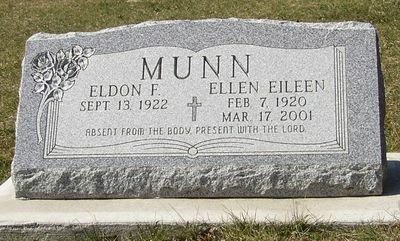 Brown Granite Companion Slant And Base Memorial With Deer Carving. 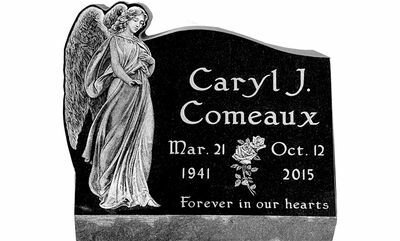 Gray Granite Single Slant And Base Memorial With Angel Carving And Flower Vases. 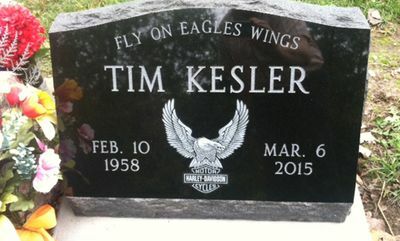 Black Granite Single Slant With A Laser Etched Harley Davidson Logo And Carved Verse. 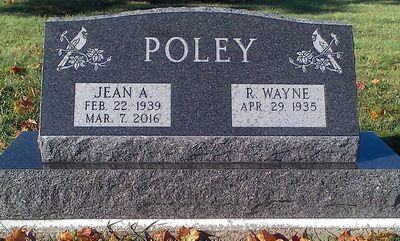 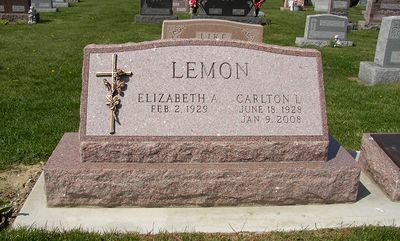 Gray Granite Companion Slant Memorial With Open Bible Design And Carved Roses. 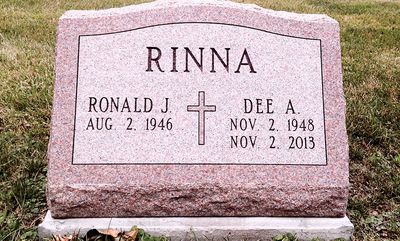 Red Granite Companion Slant And Base Memorial With Bronze Cross And Rose Accent. 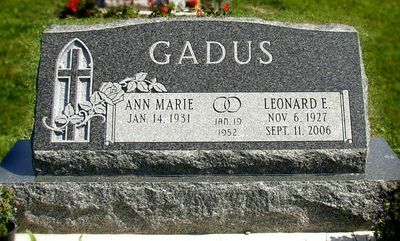 Gray Granite Companion Slant Memorial With Carved Cross And Wedding Rings. 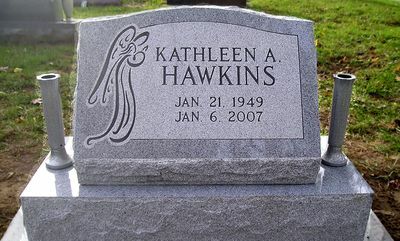 Gray Granite Single Slant Memorial With Carved Praying Hands And Roses. 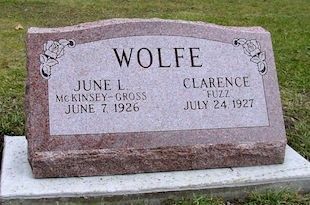 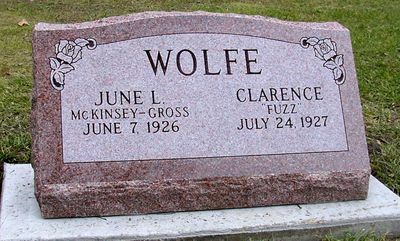 Gray Granite Single Slant And Base Memorial With Color Ceramic Photo. 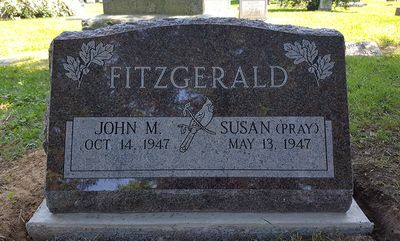 Brown Granite Companion Slant Memorial With Carved Cardinal And Oak Leaves. 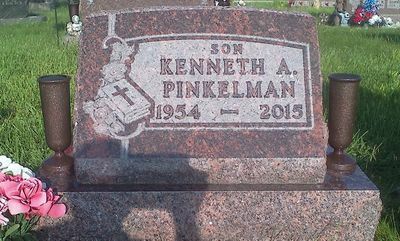 Pink Granite Companion Slant Memorial With Carved Christian Cross. 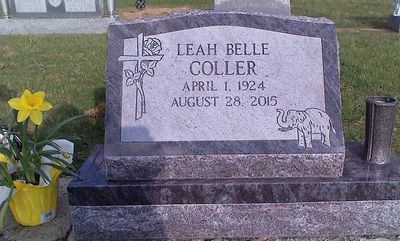 Blue Granite Single Slant And Base Memorial With Carved Cross/Rose And Elephant And 1 Flower Vase. 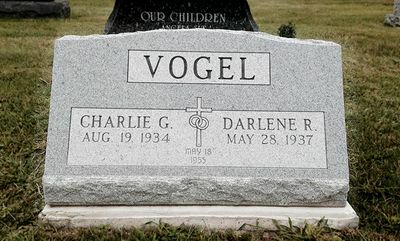 Brown Granite Single Slant And Base Memorial With Carved Bible And Cross/Roses, And 2 Flower Vases.